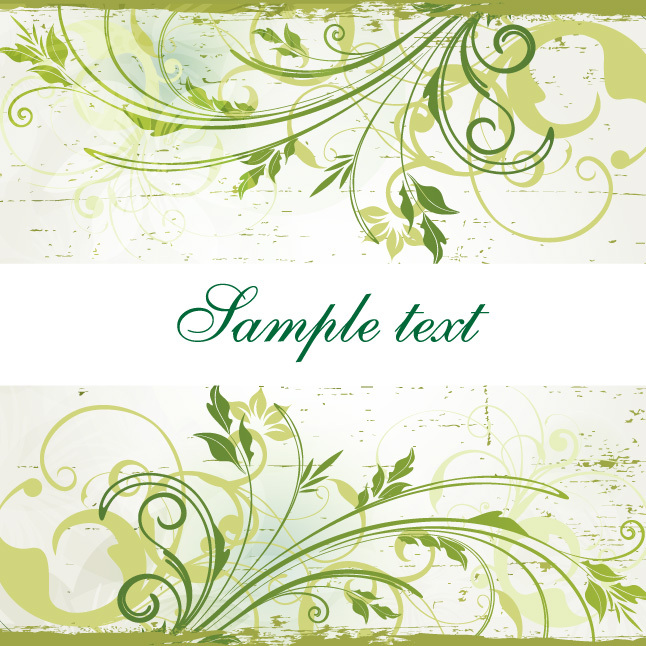 Your designs can be more beautiful than ever with this Green Spring Flourish Background Vector! This new free green spring flourish background vector is ideal for a great variety of projects. Start using this green spring flourish background today and you'll come to enjoy it right away! Under Creative Commons License.